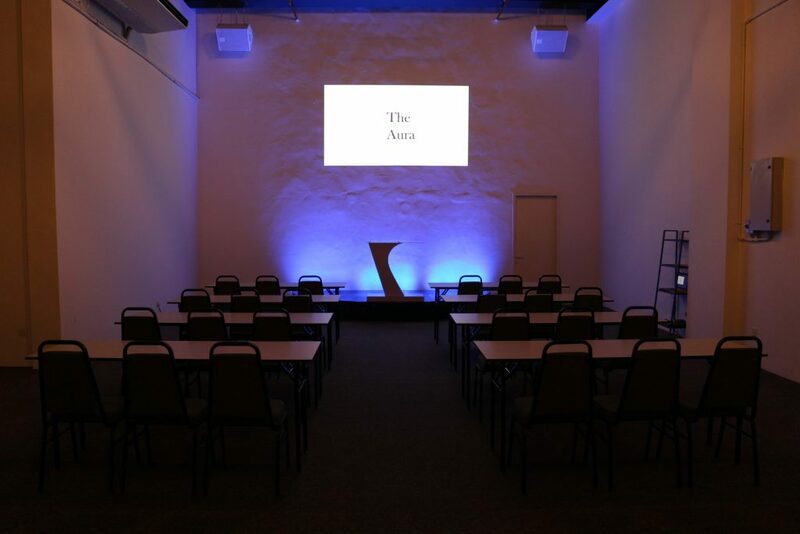 We know how much renting an event space can cost. Believe us or not, some venues charge 5 figures for the space alone. But fret not, we’re here to help. 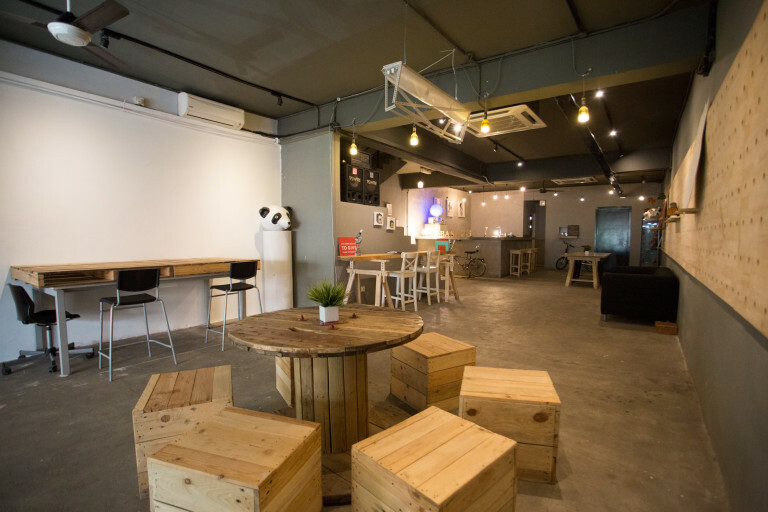 If you have a budget of RM1,200 and below, here’s 6 spaces you should consider for your next event. 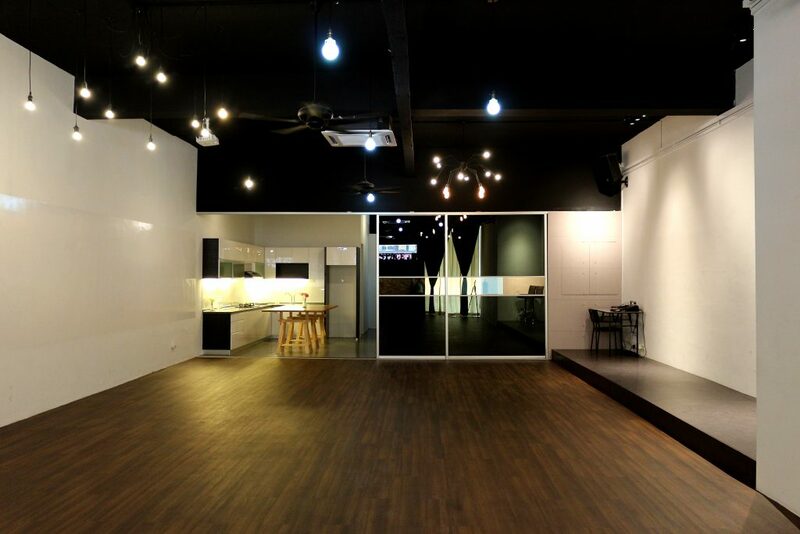 A hidden space in Neo Damansara, The Aura is a newly opened event space which is versatile and accommodating. 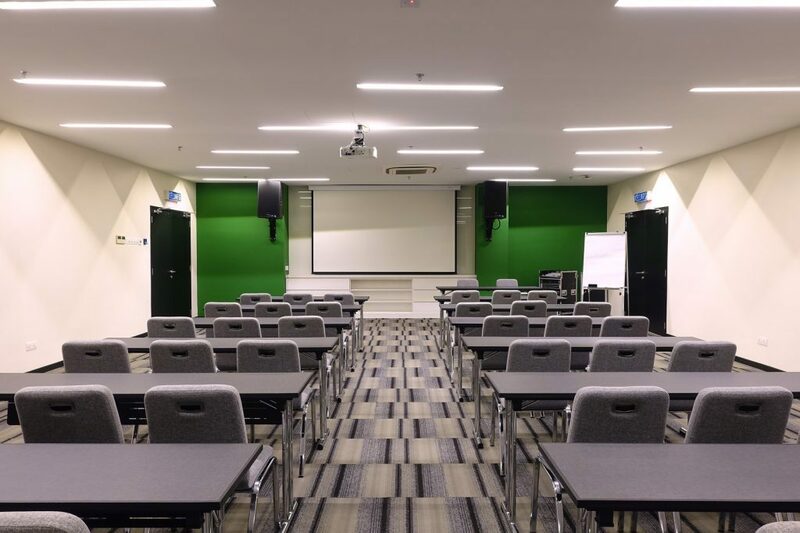 The best part about this venue is that they have no pillars within the space which might obstruct the view if you’re intending to have a seminar or workshop. For those looking to have a themed party, this would be the perfect space as their bare venue will not clash with your desired theme! 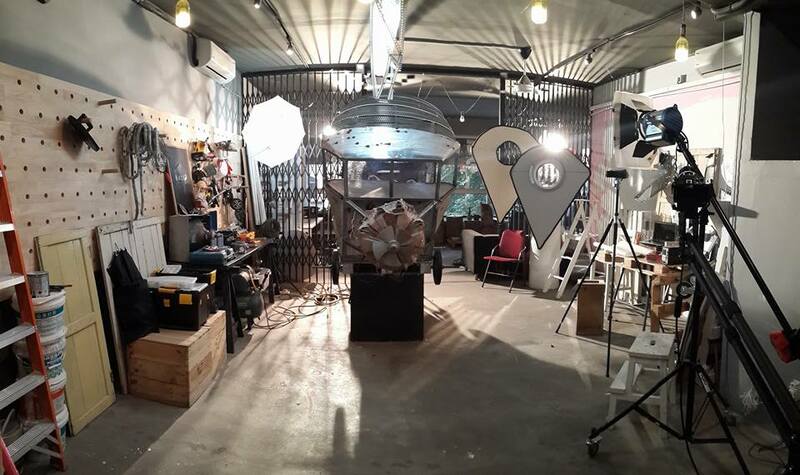 Base 26 is a unique space which not only is perfect for any kind of event but also for photo shoots and video productions as they have a studio located on the upper floor. Their unique interior will catch the attention of many at first glance and this might just be love at first sight. 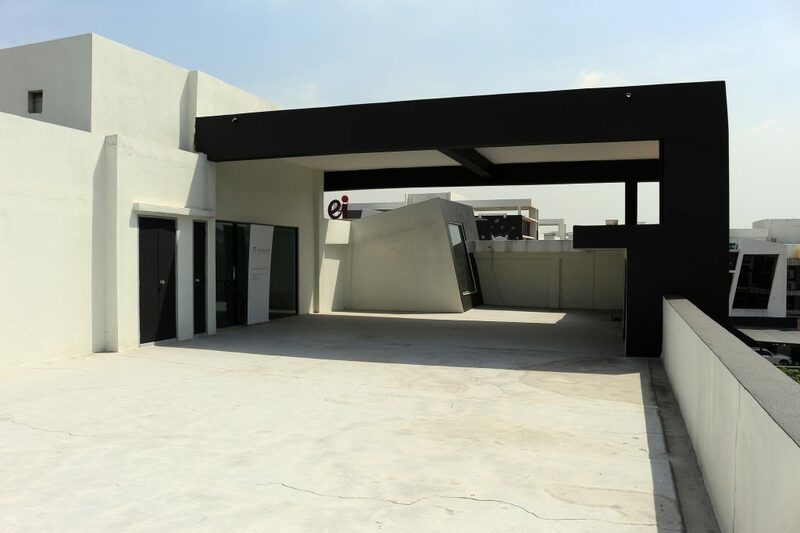 A contemporary event space in Setia Alam, Space Seven is a 3-storey corner lot which comes with an outdoor rooftop. Their spacious and luxurious interior is ideal for celebrating milestones in life and also corporate functions. While affordable, they do not compromise on comfort and luxury. 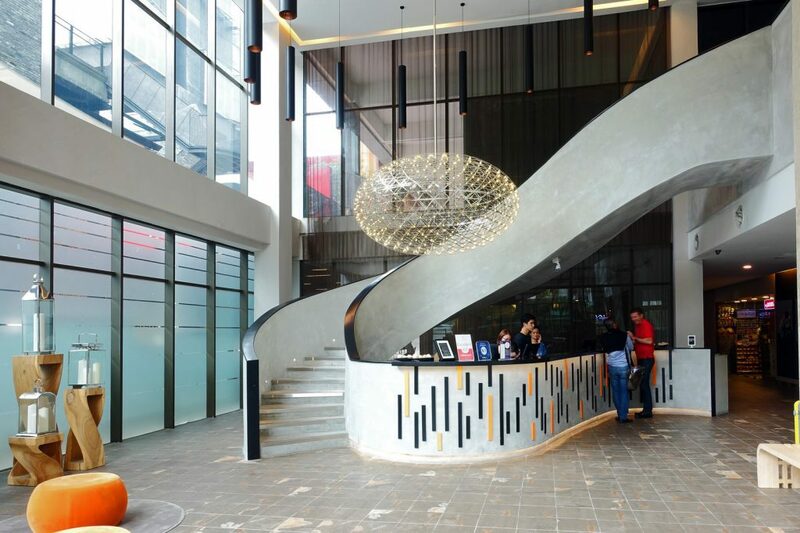 The only hotel on this list, Qliq Hotel boasts of an impressive interior apart from their attractive price. 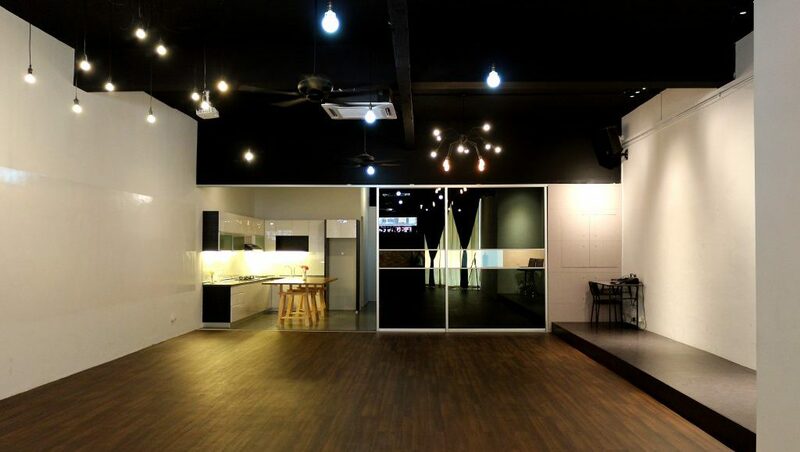 They have 11 meeting rooms of various shapes and sizes up for rent, depending on the number of pax you have. With meeting rooms that can hold from 10pax to 150pax, you’ll be able to select the most suitable room for your corporate meeting. 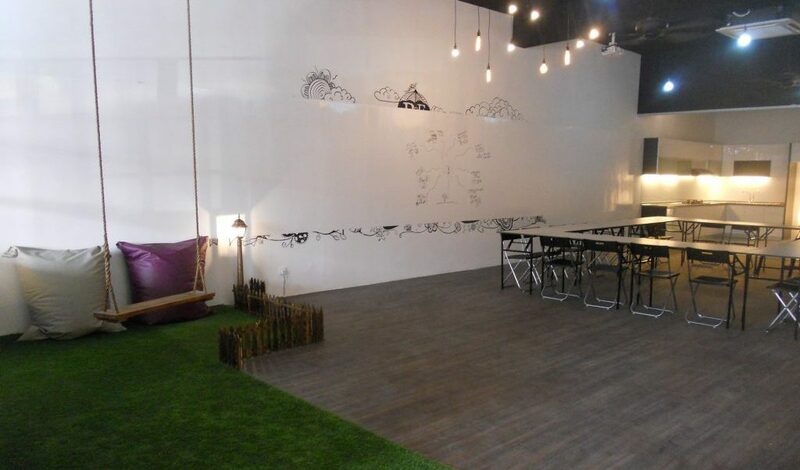 Rates: Starting from RM98 per pax (for meeting rooms). 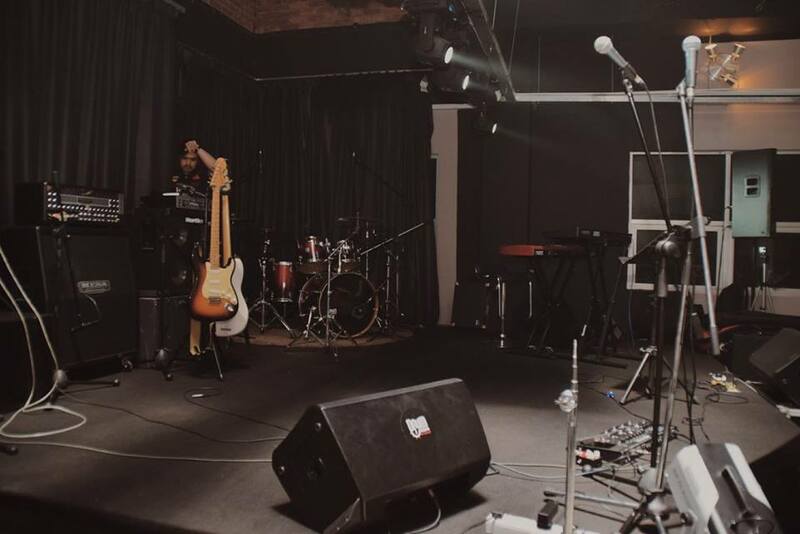 We know how expensive it can be for you to rent a space for performance nights or jamming sessions. Drum Asia breaks the trend by offering their space at an affordable rate while still providing state-of-the-art equipment. 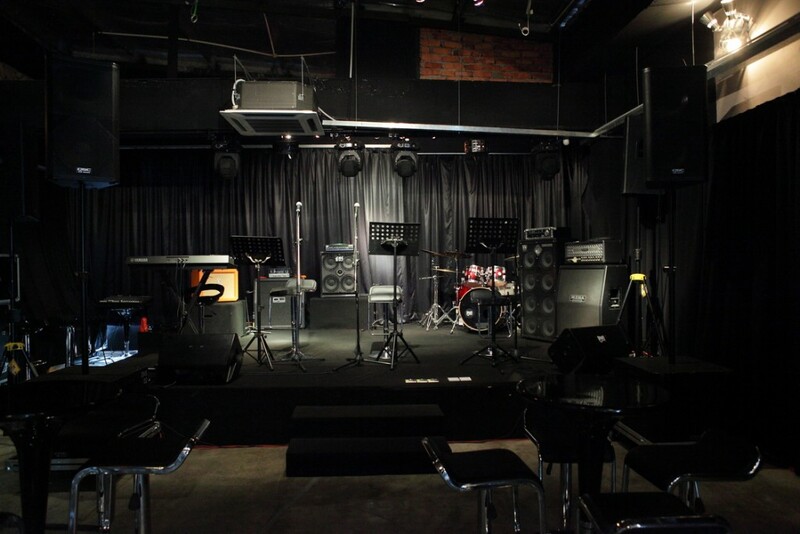 Drum Asia takes pride in offering top quality sounds and lighting produced by top notch equipment with the proper space for all aspiring musicians out there. 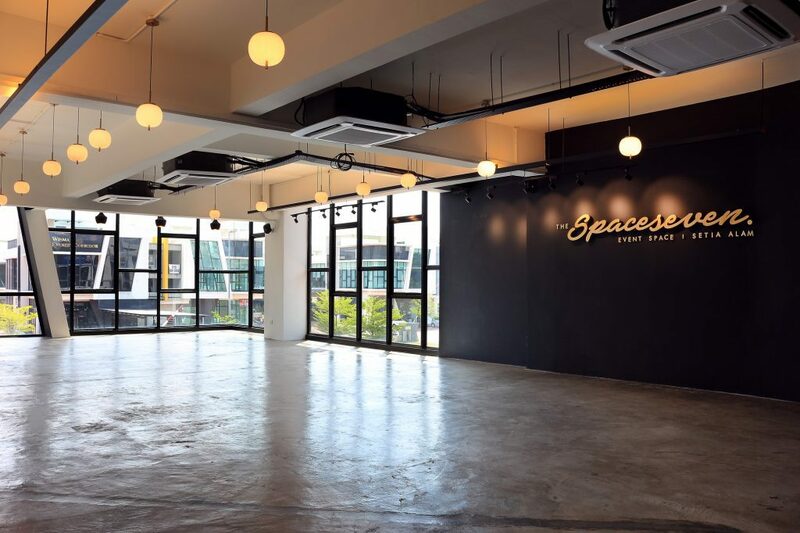 Apart from the convenient and easily accessible location, Spacelab is a contemporary event space which is ideal for a myriad of intimate events including birthdays, baby showers, parties and product launches. The best part about Spacelab? Everything that is available in their space is free to use when you rent it. 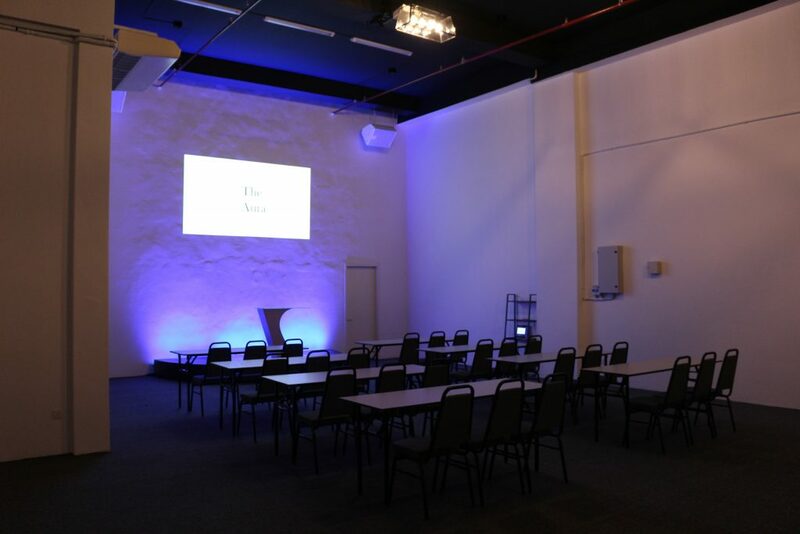 No more worrying about additional charges when you want to use the projector or sound system. This article first appeared on The Venuescaper’s Guide, a blog by Venuescape, which is a Malaysian venue sourcing platform. 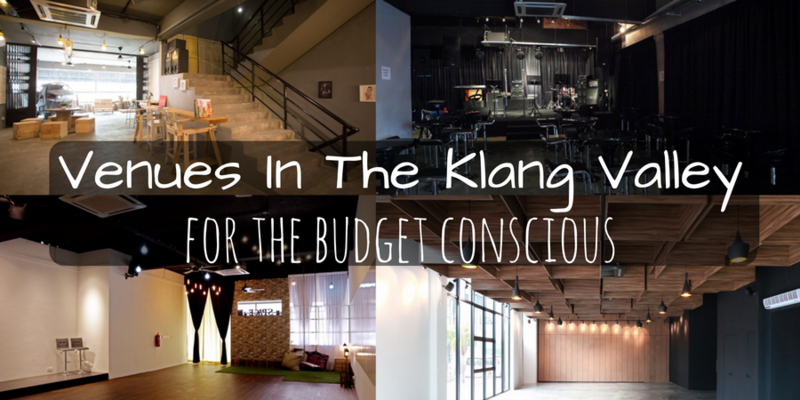 It was written by the Venuescape team, with the original title of “Spaces In Klang Valley To Consider If You’re On A Budget”.